The Science Of Bubbles - Can You Poke A Bubble Without Popping? The Science Of Bubbles – Can You Poke A Bubble Without Popping? 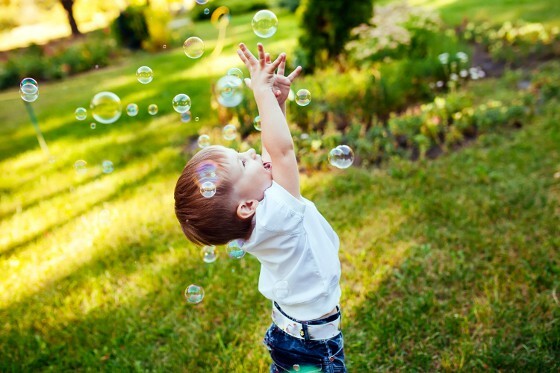 Little kids love soap bubbles – blowing bubbles, chasing them, trying to catch them and eventually popping them. It’s all part of the fun and one of many children’s favorite outdoor activities. Do you know why bubble pop when they are touched? Is it possible to touch a bubble or even pierce through one without bursting it? The answer is: YES, it is possible! 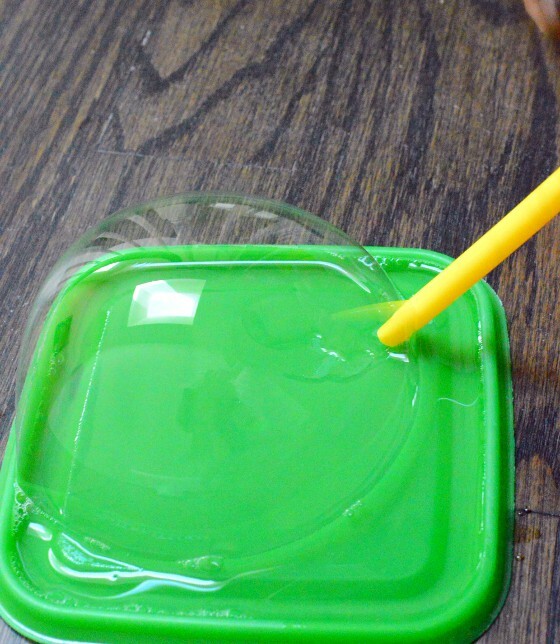 Let’s do a simple soap bubble experiment to see how. Mix 1 cup of water with 1 teaspoon of dishwashing liquid. Pour small amount of this soap solution onto the dish. 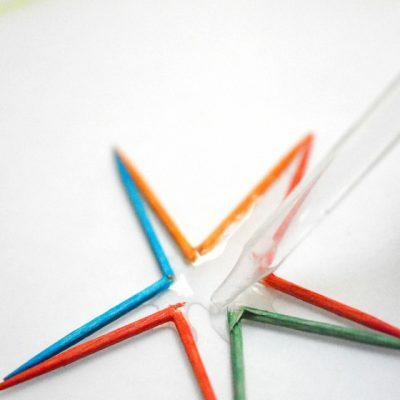 Put one end of the straw into the solution and blow. Make sure the entire opening of the straw is submerged into the solution. After making a big bubble, remove the straw slowly. 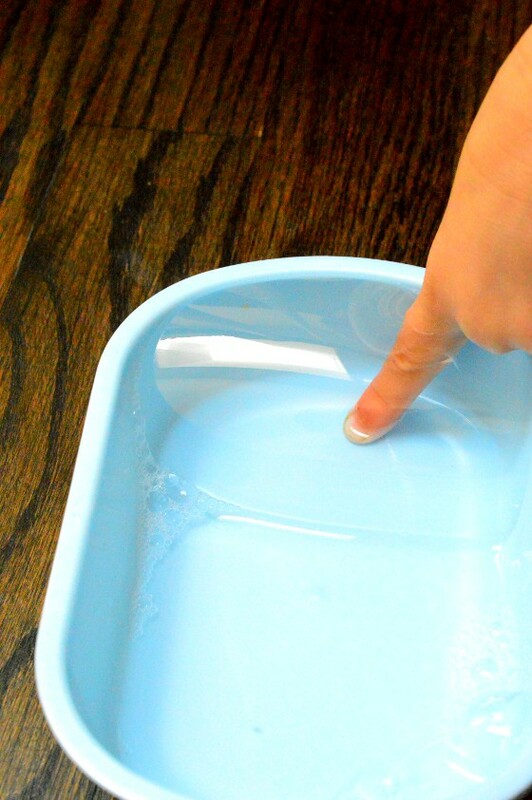 Wet your finger completely using the remaining soap solution. You should be able to poke through the bubble without popping it. 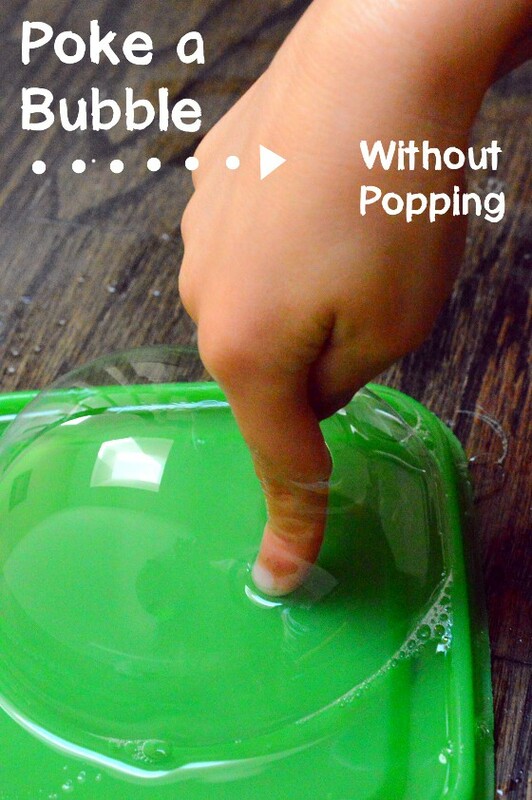 If the bubble pops when you touch it, then your finger is not wet enough. Water is made up of many tiny molecules. These molecules are too small to be seen with our unaided eyes. One drop of water is made up of thousands of water molecules. These molecules are attracted to each other (polar molecules) and they stick together creating a force called surface tension. Surface tension is one of water’s most important and salient properties. It is the reason why water collects in drops instead of falling apart. 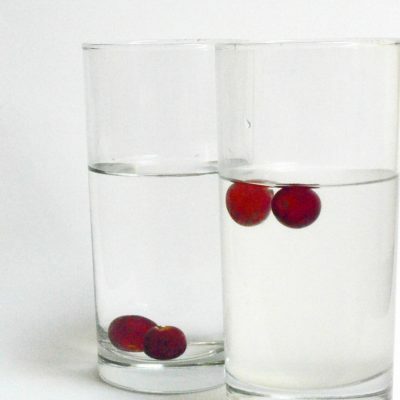 Surface tension also causes the water to have a dome shape when you fill a glass up to the rim. 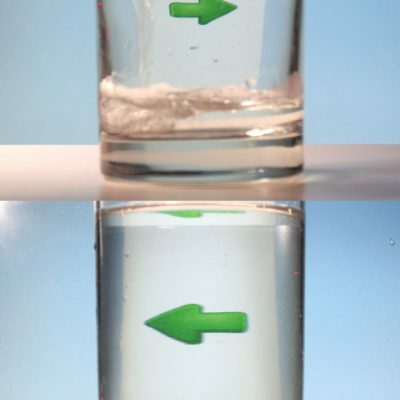 Soap weakens the surface tension of water. 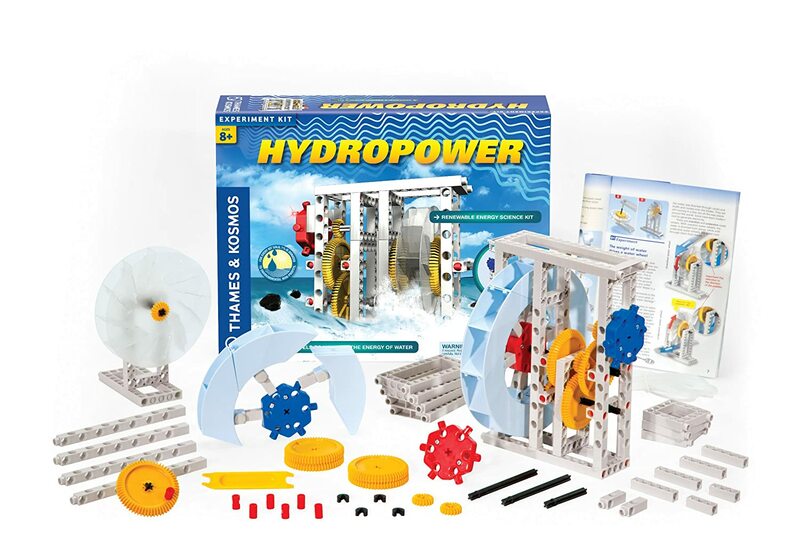 It also forms a very thin skin that is more flexible than water’s surface. When air is blown into the soap solution, air gets trapped under the surface of the more flexible skin, stretching it into a sphere shape and making a bubble. A bubble pops when the water trapped between layers of soap drys up (evaporate). 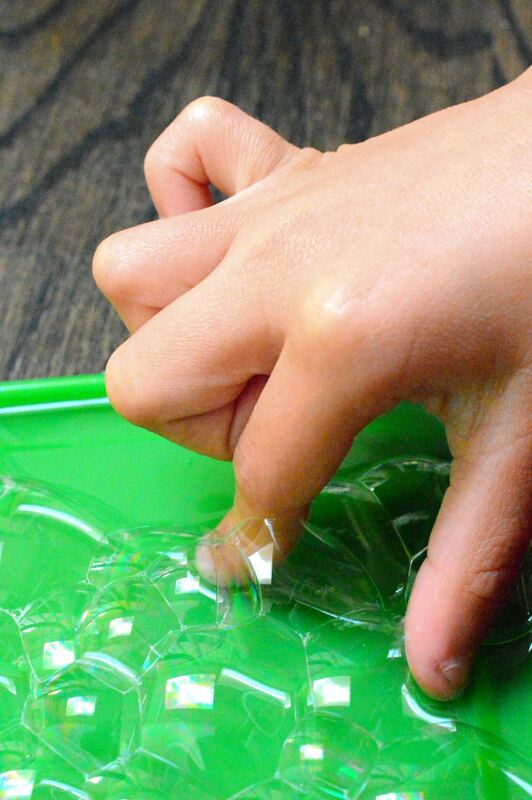 Therefore, when your finger is wet, the bubble does not burst. This is also why when you are having a bath, bubbles pile up instead of popping all around you! Note: glycerin makes the soap solution’s skin in a bubble thicker . The thicker skin keeps the water from evaporating as quickly. So when glycerin is added, you can blow bigger bubbles and they last longer. Surface tension is one of many interesting properties of water. 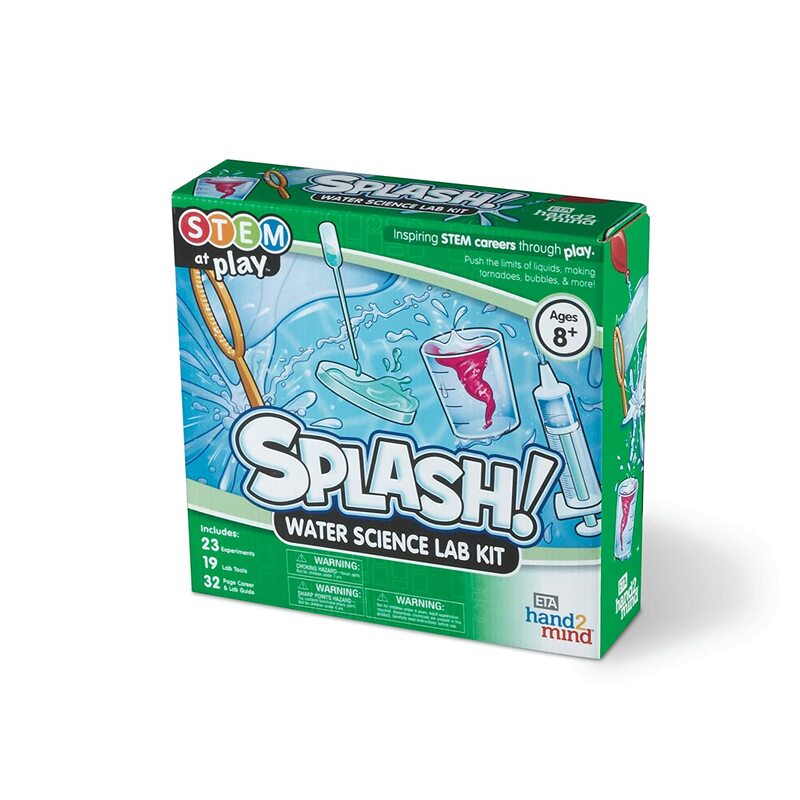 Check out these other experiments on water properties. 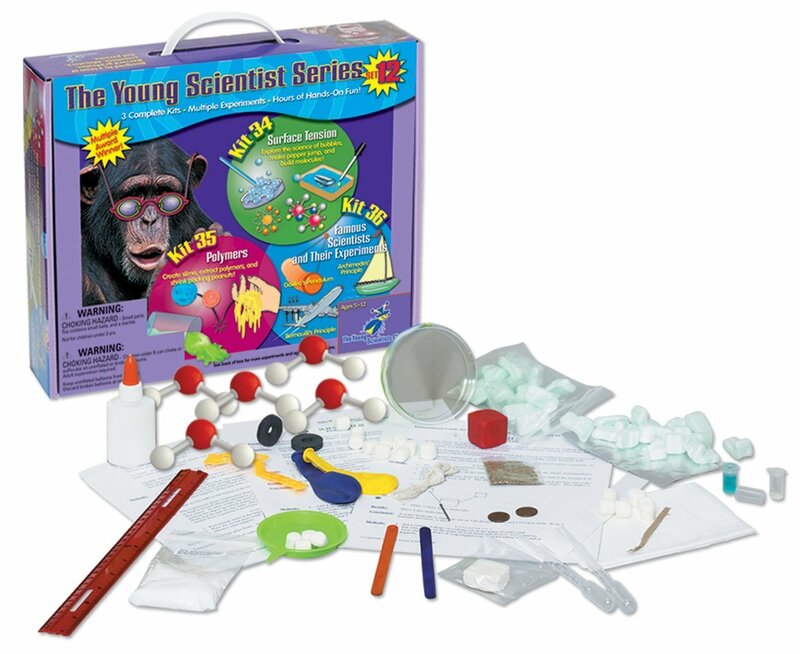 Here are three science kits to help you explore more these amazing properties of water.